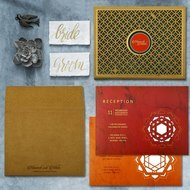 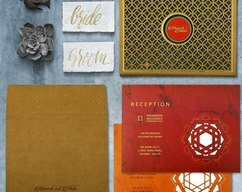 Shop beautiful, trendy, customized and affordable wedding invitations, Save the dates, RSVP Cards, Thank You Cards, Wedding Gifts and many more at online store of 123WeddingCards. 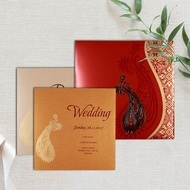 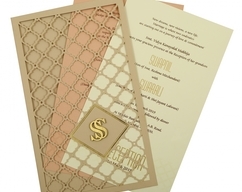 Finest design Muslim Wedding Invitations at 123WeddingCards. 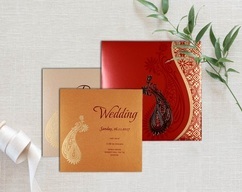 Stylish Christian Wedding Invitation Cards That Best Compliment For Every Wedding!! 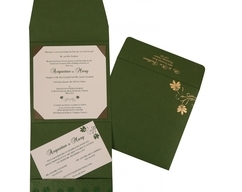 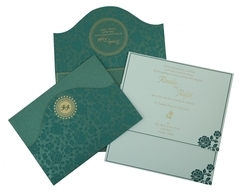 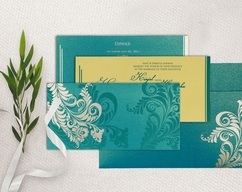 This season surmising your guest with awesome and prettiest designer wedding cards.